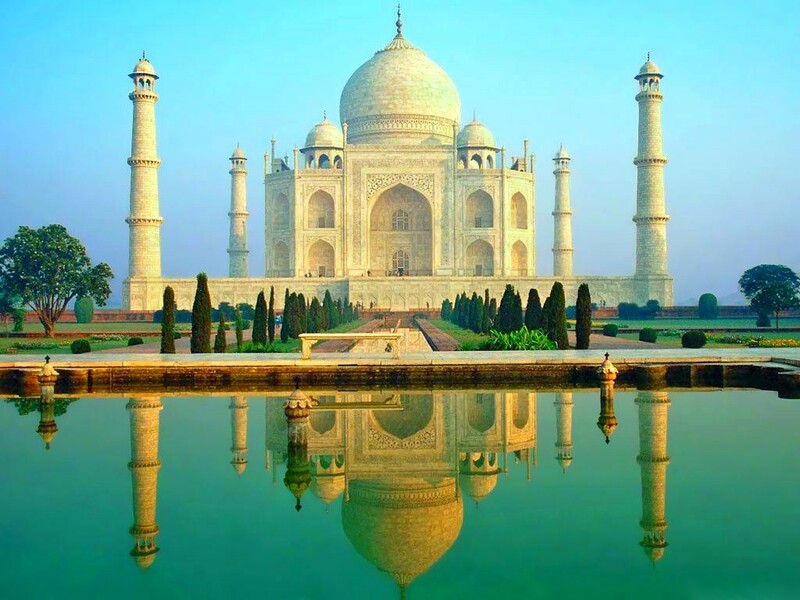 Holiday India is a Travel and Tour operating company based in New Delhi, India. We have a flawless record of consumer satisfaction till date. We have a young and energetic team that is motivated, professionally qualified and extremely competent and full of enthusiasm to cater the clients for which we are always ready to go that extra mile. Holiday India has maintained a reputation of being a travel company with crystal clear client servicing policies. We have been accepted as an asset to the travel industry which is evident from the numerous awards that have been bagged by our associates over the years. We have a tradition of maintaining an undying relationship and a strong bond with our customers even after their trips have been accomplished. Holiday India has so far been successful in meeting all the travel needs of the clients with the expected and appropriate response .The success of Holiday India is totally attributed to the new and unique technology adopted by us to keep pace with changing times and the ever increasing levels and standards of travel service expected by our customers. Our team of advisers here at Holiday India have been trained to provide the best service possible to all our customers. With round the clock availability we have ensured that at no time our clients and travelers face any difficulty during their tours. Our branches are spread over the far reaches of the country which has aided us in our quest for excellence. Initially we had started our company as an inbound tour operating faction but has now spread its wings over the various other facets of the travel industry. We have continued to expand our product ranges. We offer travel advantages to our customers our personalized services to their travel through our efficient management. Domestic Sector: We offer Inbound and Domestic tour packages to Central India, East India, North India, South India, West India Tours. Other Services: We also cater to Air & Rail Ticketing, Hotel bookings throughout India, Car rental, Tour Guide with all kind of travel services in India, Palace Hotel & Resorts, Spa Hotel & Resorts,Luxury Hotel & Resorts,Luxury Trains,Wildlife Resorts & Lodges,Cruise & Private Yachts, Private Jets & Charters. Thank you for dropping by my blog, and for “liking” my post on Jaipur. There will be more to come – since then we went to Jodhpur, Pushkar for the camel fair, Agra and Bharatpur Bird Park, and finally Varanasi. Our tour through India was absolutely amazing and we would recommend it to anyone. Incredible !ndia indeed! Hello. My appearance here is a bit belated, but I wanted to thank you for liking one of my posts. It always gives me a lift. Thanks for your lovely comment and your work is really good . Hey! Thanks for stopping by my blog! I want to go to India so badly! I love your site. Following! Thank you ajaytao for stopping by my blog! God bless you! Hi! Thanks a lot for visiting and liking my posts. Lets hope together we make more and more people to visit India. Please do keep coming. Thank you !! i have seen your blog you are doing good job. And sure we will make more people to come India and know about Incredible India. Thank you for visiting the Jenn stories! Your blog is a great resource. Thank you so much for visiting. Please come back again. Your blog looks quite lovely, too!!! thanks for liking and the follow on my blog. you run a lovely blog. wish to explore it soon. Thank you 🙂 for your lovely comment and stopping by. while i visit your blog i found so many Interesting things ..you are doing good.. Have a happy weekend.. I haven’t traveled much outside the United States, so I am especially interested in blogs like yours. I can read them and look at the pictures and travel vicariously through them. I look forward to more of your posts about India!